Join us for an invigorating winter run at the 40th Annual Frosty 5 Mile! Runners of all ages are invited to brave the cold with us on Sunday, February 10th at Pioneer Path Elementary School. The first 200 runners will receive an official Frosty 5 Mile stocking cap AND a finishers medal. Runners are invited to stay after the race for pizza and awards. The overall Male and Female first place finishers will receive awards, plus the top 3 in each age group. Awards will also be given to the top overall Male and Female residents. Pre-registration is available until February 3rd for $35. After February 3rd participants will only be able to register on race day for $40. Packet Pickup will be available at the Heritage Crossing Field House located at 24935 W. Sioux Dr, Channahon from Thursday, February 7th to Saturday, February 11th from 8AM to 9PM. Race day registration/check-in will be in the Pioneer Path School gymnasium from 11:30am-12:45pm for $40 per runner. The race will begin promptly at 1:00 PM. Gear check will also be available near the registration tables. Parking will be limited at Pioneer Path School. Runners are welcome to park on the streets near the school but not along the race course. Parking at Arrowhead Community Center is recommended! A shuttle bus will transport runners to and from the race. The first 200 runners will receive an official Frosty 5 Mile stocking cap and finishers medal. All runners are invited to stay post race for the awards ceremony and pizza. The race will be chip timed. Results will be posted on site and online at raceentry.com, channahonpark.org and facebook following the conclusion of the race. Great course Great staff Well organized You never know what kinda weather you're going to have, that always makes it fun and sometimes a real challenge. RONALD D. has run 5 times 0/0 found this review helpful. I've been doing this race since 2003. The organization is very well done, the course is beautiful, and the weather... well that's the fun part. You never know!! Volunteers are awesome as well as the pizza! Great job everyone!! Bill S. has run 5 times 0/0 found this review helpful. When organization is notified that there is a mistake in the age group brackets and the response is "we are going to leave as is for this race," it is surely a sign of poor customer service! Ruth D. has run 1 times 1/1 found this review helpful. 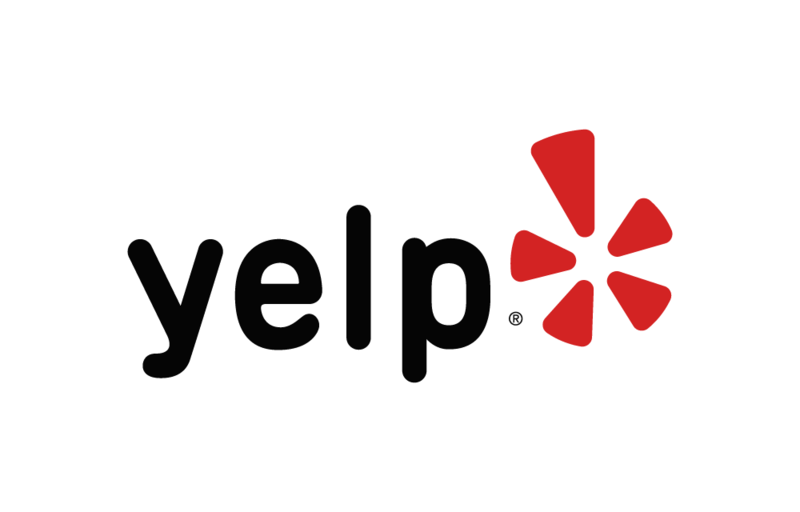 Below are some of the highest rated restaurants in Channahon as well as the highest rated activities in Channahon . Extend your experience with all Channahon has to offer. Raceentry.com also cannot attest to the validity of individual 40th Annual Frosty 5 Mile reviews. All of the information about the race has either been supplied by the event staff or can be modified at any time by their race management. 2019 40th Annual Frosty 5 Mile registration details are only as accurate as the event has made them.